The DeLorean Motor Company did not last long but when it died, every filmmaker wanted to document the story of John DeLorean and his controversies. 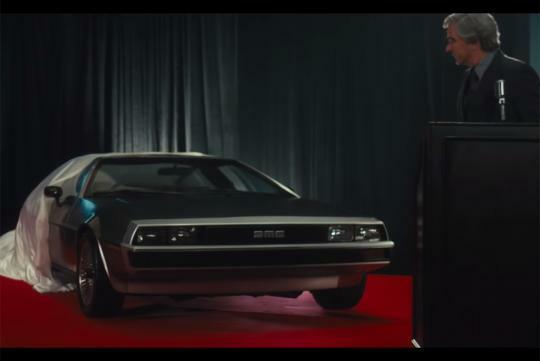 Promising to be different from your usual automotive flick, Framing John DeLorean talks about the life and times of John DeLorean as he rose through the ranks of General Motors before founding his own company, the DeLorean Motor Company. Most of you readers would probably know about its iconic coupe which was featured in the Back to the Future franchise. However, things went downhill from then on as the company ran into production delays and financial issues. DeLorean then found himself in trouble as he got arrested for drug trafficking. While he was acquitted after some time, the scandal had a devastating impact on him with the bankruptcy of his company not helping.